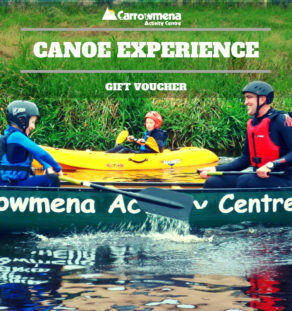 Give the Gift of Experience! 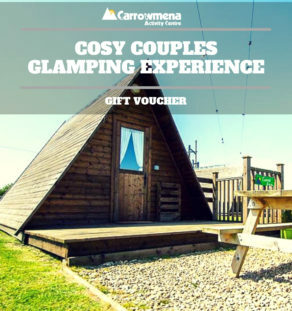 From a Half Day of Activities to a Glamping Adventure - there is something for everyone. 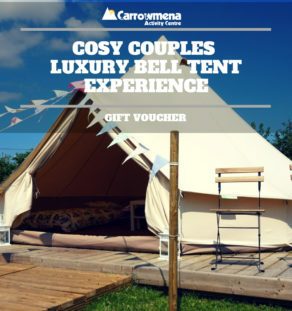 We’ve got Gift Vouchers to suit all from Families, Couples, Kids, Friends, Activities, Glamping & Luxury Bell Tents. 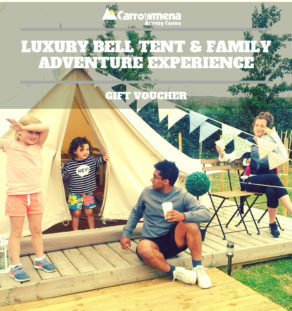 Get a valued Experience and let THEM choose what they would like. 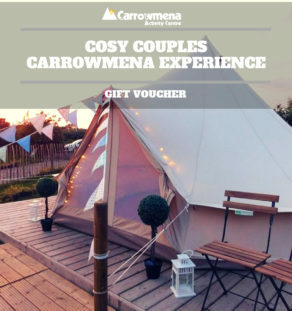 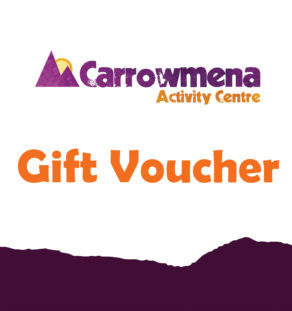 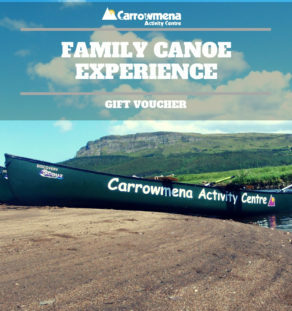 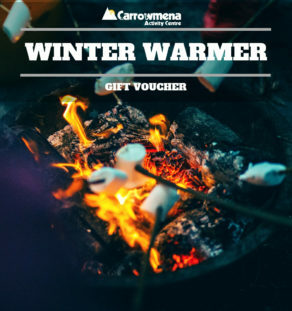 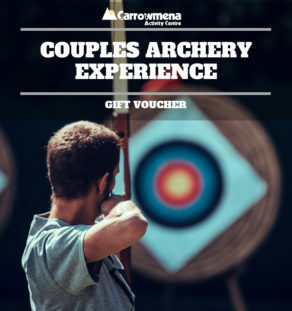 Carrowmena has been a top provider of Accommodation & Outdoors Activities since 2009. 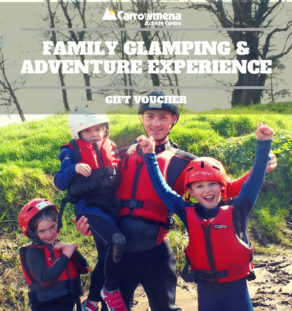 Our qualified instructors have years of experience and will make it a day you will never forget! 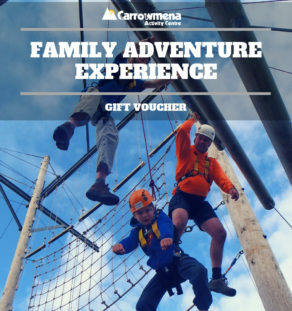 All appropriate safety equipment is provided for each activity. 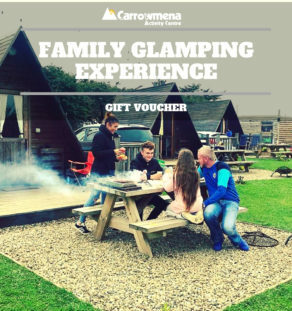 All vouchers will be E-mailed, a hard copy can be posted out on request through an additional charge will apply, 1st class £2 & 2nd Class £1.50.